Hey! I'm Amy and live in Southern Oregon. 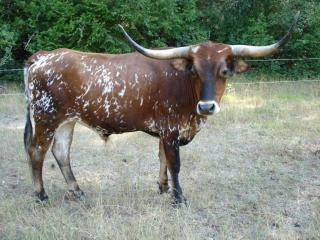 I love animals, I have two Texas Longhorns as pets, 10 chickens, 3 cats, and an aquarium. Those are not all our animals though, those are only mine! Altogether we have 6 horses, 2 cows, 3 cats, 1 dog, 1 rabbit, 14 chickens, 2 hermit crabs, and I think thats about it haha! (left to right) My 3 year old steer, Spike. He is saddle broke, lead broke and picks up his feet. My 17 month old heifer, Bailey, lead broke and I plan on milking her when she calves next year. 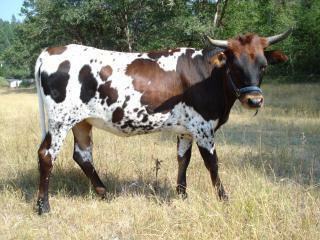 They are both Registered Texas Longhorns and both trained them myself.